FOUND A PLOT OF LAND THAT NEEDS A HOME? IF NOT WHY NOT BUILD OR SELF BUILD ON ONE OF OUR PLOTS THAT REQUIRE A HOME. 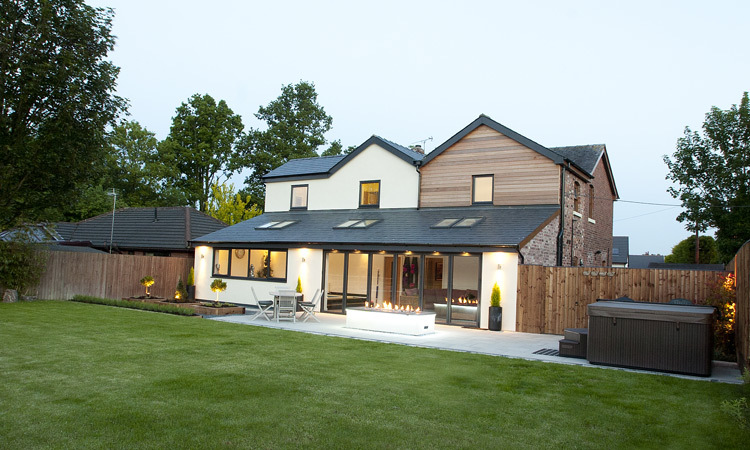 Our full building, design and planning service provides everything you need to deliver your new home. Our passion and our drive is to deliver a beautiful designed home to meet your exact requirements and tailor made to suit your lifestyle. At Damian Lee Building we have a complete knowledge of the planning process and over the years have built a strong relationship with many local authorities and planning departments, therefore making it easier for 'you' the customer. We have an experienced team of tradesmen that can achieve any look that you wish to achieve for your renovation or restoration project. We will keep the building work in keeping with the existing or desired character of your property. 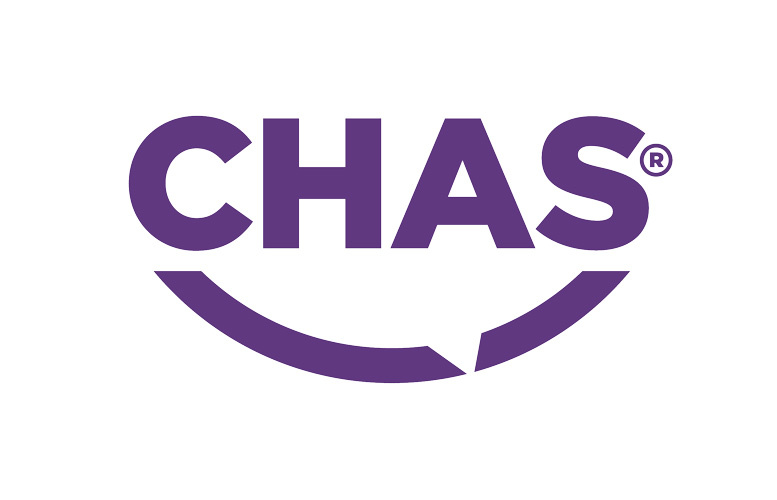 Just ask to see examples of our work or to hear from happy customers in the Preston area. 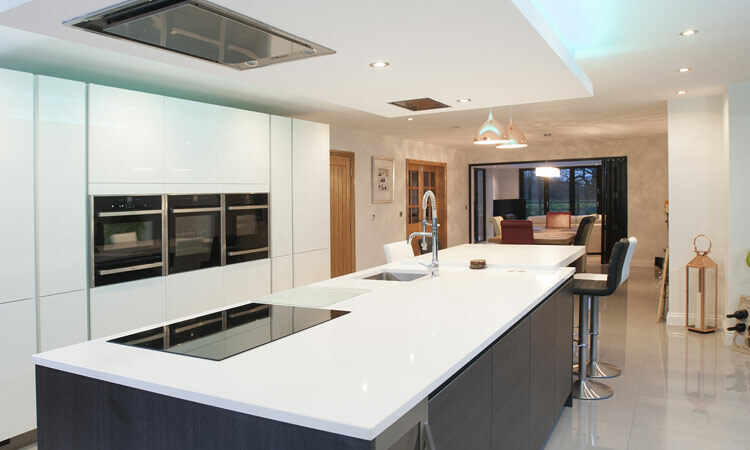 As a team of qualified and experienced tradesmen, we have developed stunning bespoke kitchens for our customers, to finish off their homes. 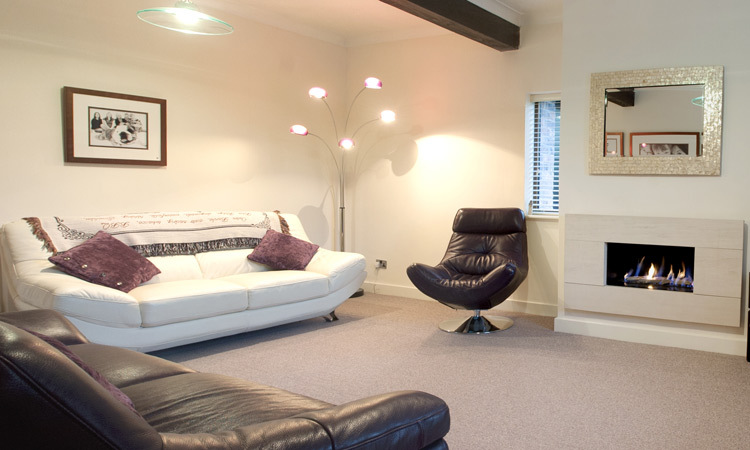 Damian Lee Building Ltd can be considered a one stop shop to making your vision a reality. 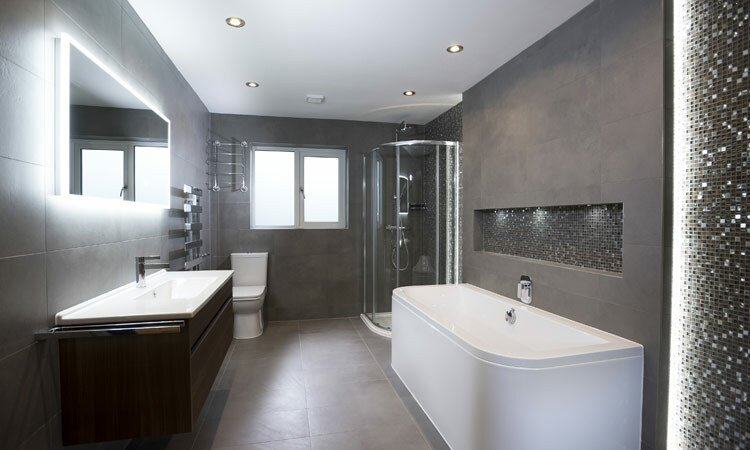 As a team of qualified and experienced tradesmen, we have developed stunning bespoke bathrooms for our customers, to finish off their homes. Damian Lee Building Ltd can be considered a one stop shop to making your vision a reality.